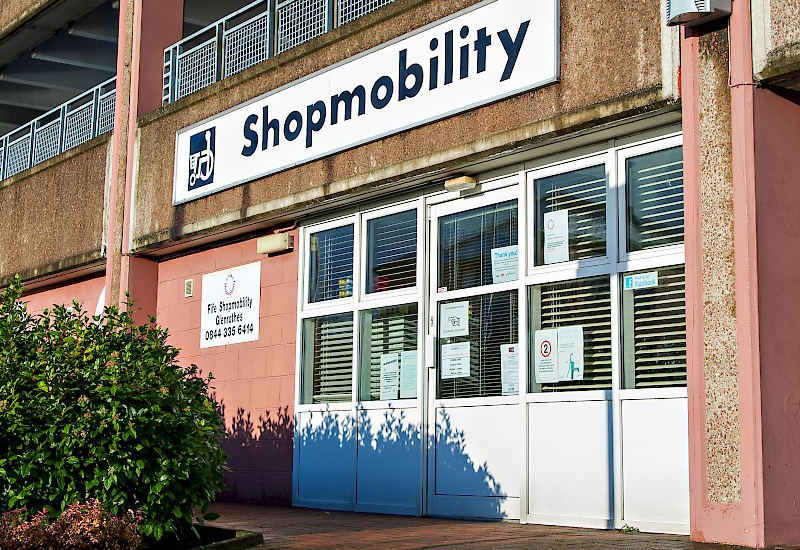 Hereford retailer, Mills Mobility Aids, has been shortlisted for a regional awards scheme for the second year running, despite only launching in July 2017. 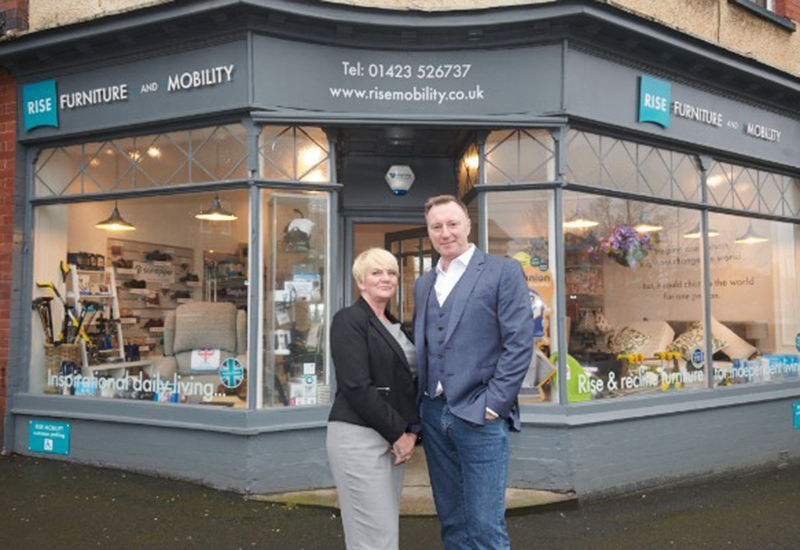 The dealer has been named as a finalist in the FSB Small Business Awards in the Micro Business of the Year category, it revealed in a post on social media. The business is up against five other West Midlands firms and the winner will be announced in May. Mills Mobility’s exploits landed it in the AMP Awards last year in the Product Growth and Development category. On opening, the dealer had to immediately grow its client base and shift stock to get itself off the ground. It quickly developed care home clients by giving away low cost items like slings and other essential items which has opened many doors rather than the traditional approach of a rep trying to book appointments. 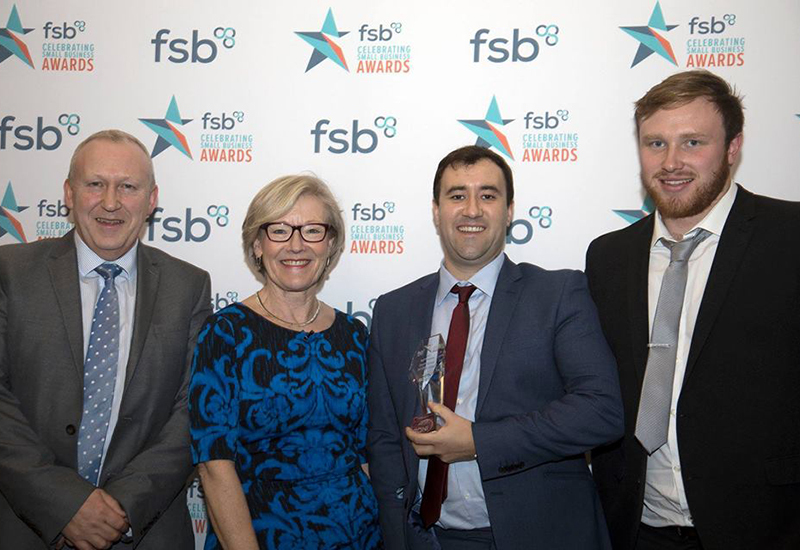 The FSB Small Business Awards said it is looking to find “the ‘best-of-the-best’ and reward the hard work and innovation that characterises the SME community in this fantastic part of the world”.